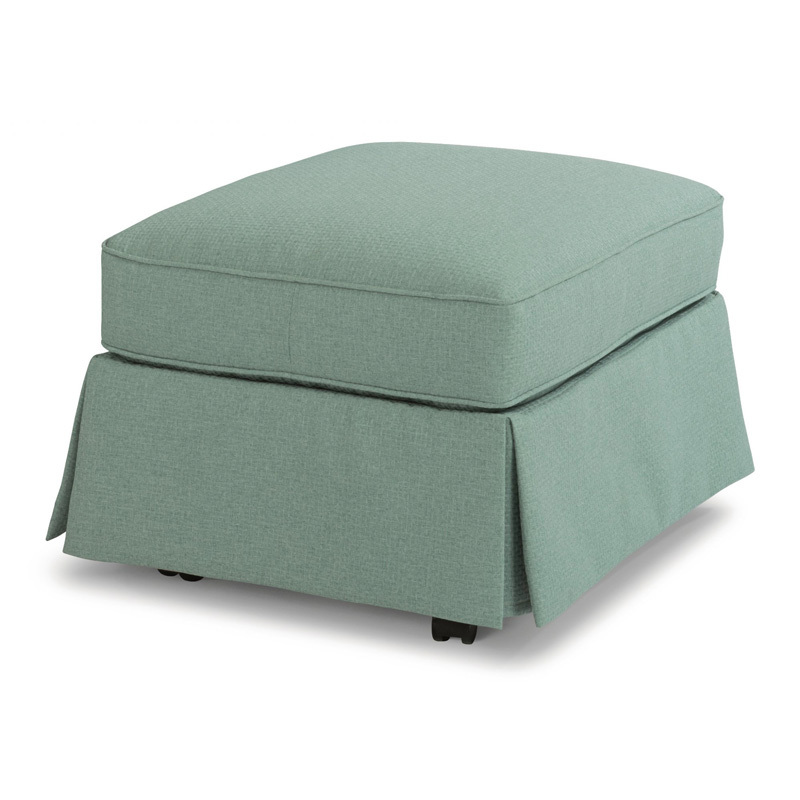 The Flexsteel 5460-08 Pearl Fabric Ottoman is available in Hickory Park's, North Carolina Furniture Galleries. Hickory Park may be restricted from showing prices, however please select the Click For Quote button and Hickory Park Sales and Design Staff will reply or please call (828) 322-4440 for more information. Unified balance of traditional and contemporary design. Fusing traditional and contemporary, the Pearl ottoman features casters for easy moving, and the skirted base provides timeless elegance. 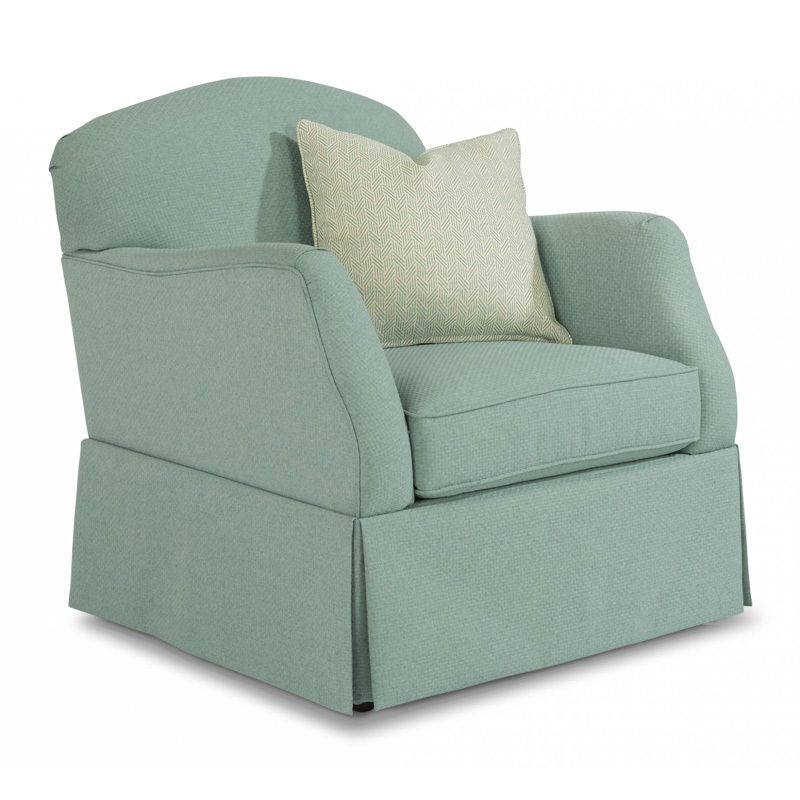 Match it with the Pearl chair, and relax in comfort and style. Careful tailoring of all fabrics reflects matching of all elements except on the welts. Coordinates with the Pearl chair. Click here to receive price quote for Fabric Ottoman 5460-08 item.